Microsoft Surface 3’s for some reason don’t support mounting USB Flash drives mounted as NTFS from its UEFI/BIOS and have to be FAT32. 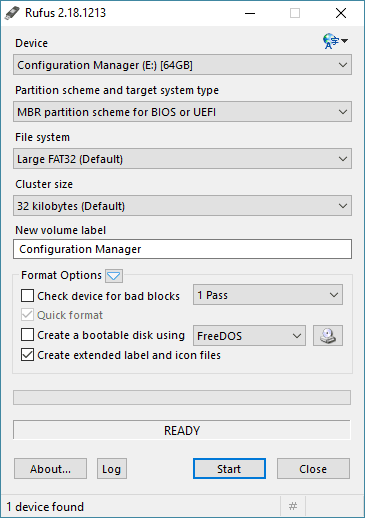 Either reformat the USB flash drive as Fat32 and copy back the image (Windows Command Line currently only supports FAT32 to NTFS conversion, not the other way around), third party software needs to be used to keep data in place such as Rufus. This was also recommended by the IT shared service centre where I work and worked perfectly for every Surface 3 device we had.